A Photofacial is an FDA approved, non-invasive skincare treatment that utilizes laser light-based technology to diminish the signs of aging, treat sun damage, correct hyper pigmentation, and get rid of Rosacea and vascular imperfections. Intense Pulsed Light (IPL) (sometimes called broadband light or photofacials) treatments are an extremely popular procedure. Using the latest technology in laser skin resurfacing and skin rejuvenation, a Photofacial works by safely emitting an intense pulsed light, also known as an IPL Photofacial, over targeted areas of the skin. Short, pulsating blasts focus a high energy light below the surface of the skin. This stimulates your skin’s natural collagen production. It also destroys any melin that cause age spots and uneven skin tone. 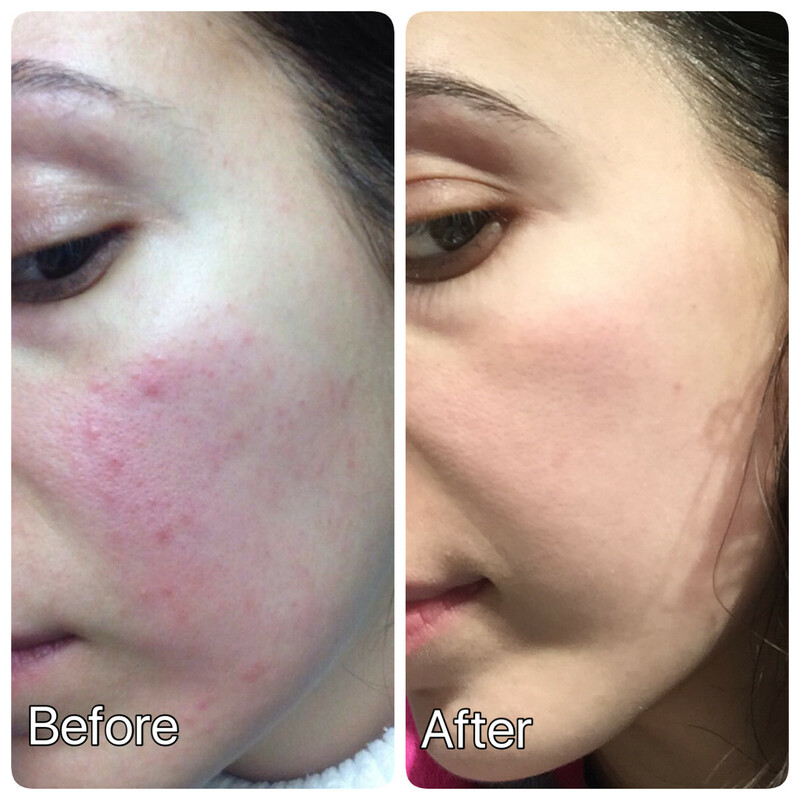 IPL light floods over a large area (as opposed to a direct, narrow-focused laser) and attracts superficial dark pigmentation, drawing it to the surface rapidly. They are highly effective in clearing up dark spots, spider veins, and pigmentation imperfections. The benefits of intense pulsed light therapy cover almost the entire spectrum of cosmetic dermatology. When performed by a qualified skin care specialist, IPL photofacial treatment can help nearly all aspects of skin aesthetics and structure. Another benefit of IPL photorejuvenation procedures is that they allow for additional treatment with chemical peels, microdermabrasion, and other facial skin treatments that target the outermost layer of skin, the epidermis. Since IPL photofacials target deeper layers of the skin, they can be safely performed in conjunction with other, more superficial treatments. At Lucy Peters Aesthetic Center, our laser technicians are experts. When you come to Lucy Peters, you receive treatment from individuals well-known in the medical community for their skill and expertise in laser technology applications. You can be assured of your photofacial treatment will yield excellent results. Cutting-Edge Dye-PL Technology for IPL Treatments is used to administer the photofacial. 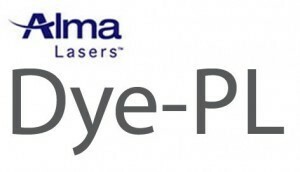 Lucy Peters Aesthetic Center offers an IPL treatment with the clinically-proven, board-certified dermatologist tested Alma Lasers Dye-PL technology. The Dye-PL can provide intense focus on stubborn or deeper pigmentation imperfections for greater efficiacy on multiple types of pigment issues. With the Dye-PL technology, we can attract and eliminate more unwanted pigment than traditional photofacials. Your IPL treatment will be more thorough and may yield longer-lasting results with the Dye-PL, combined with the expertise of our highly-trained laser treatment professionals. How many IPL photofacial treatments do I need to get results? Most people see exciting and dramatic results after just 1 treatment. However, 1-3 treatments are often recommended, depending upon your pigmentation concerns. Common areas treated include the face, neck, chest, upper back, arms, and hands. This treatment has become popular on legs as well. Is there downtime after the an IPL photofacial treatment? An IPL photofacial treatment for sun damage and brown spots can easily be done during the lunch hour, and allow you to go back to work or continue with your day's plans. The treated area may feel warm and the affected pigment may initially become darker following treatment. This is normal, as the treatment draws unwanted pigment to the surface to gradually slough away within a few days. No one will notice anything but improvement in your skin's appearance. Are results from a photofacial or broadband light treatment permanent? Results from treatment last a long time, and the pigment we remove will not return. Protecting your skin from further damage is recommended with a broad spectrum SPF in your makeup or skincare, and limit unprotected sun exposure to extend the life of treatment. Additional damage as well as previous damage may gradually show up someday. Commonly, an occasional IPL photofacial treatment is beneficial to maintain an even and youthful appearance.